Welcome to the Hearth and Soul Hop Link Party for May 9th through 14th! We invite you to share all family-friendly posts as well as, of course, food from the hearth to feed your soul. How are things in your corner of the world? There’s lots going on here as usual! To keep up to date, please do subscribe to my newsletter. 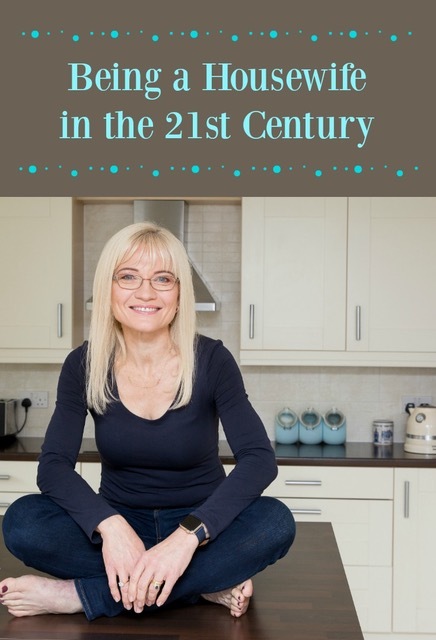 Don’t miss last week’s issue – as well as great ideas and recipes, I share a short vlog about my favourite cookbooks of the moment. Facebook / Twitter /Pinterest / Instagram / Google +. Facebook / Twitter / Pinterest / Instagram / Google+. We’d love for you to share the hop on social media or share a link back in your post. Our Hearth and Soul Blog Hop badge code is in the sidebar. Share your posts in the linky below. By linking to the hop you are giving permission for your properly credited posts and photographs to be featured here on AprilJHarris.com as well as in my newsletter and on social media. If you have any questions please contact me at april@apriljharris.com. Thanks for hosting another wonderful party April! Your Apricot Pecan Bread looks amazing! My pleasure, Nancy 🙂 Thank you for visiting and for the compliment! 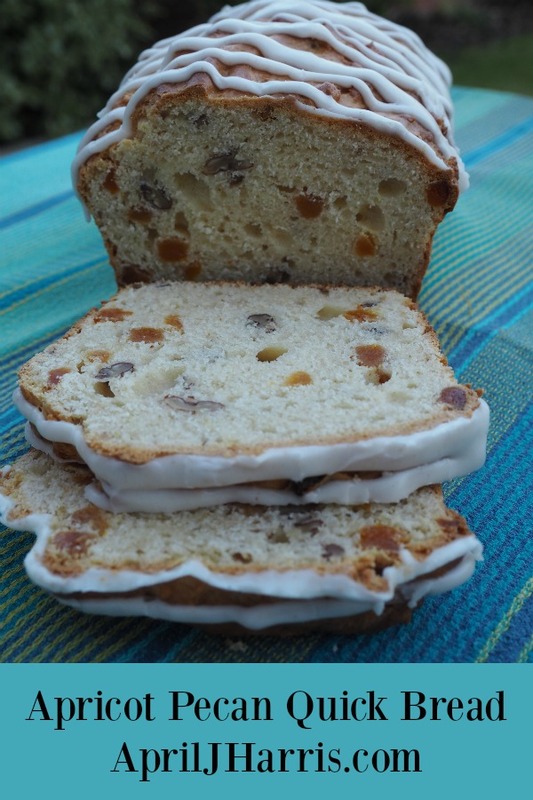 The apricot pecan quick bread looks delicious! I’m going to have to try that, especially as the name sounds like it will be an easy bake 🙂 Thanks for hosting! 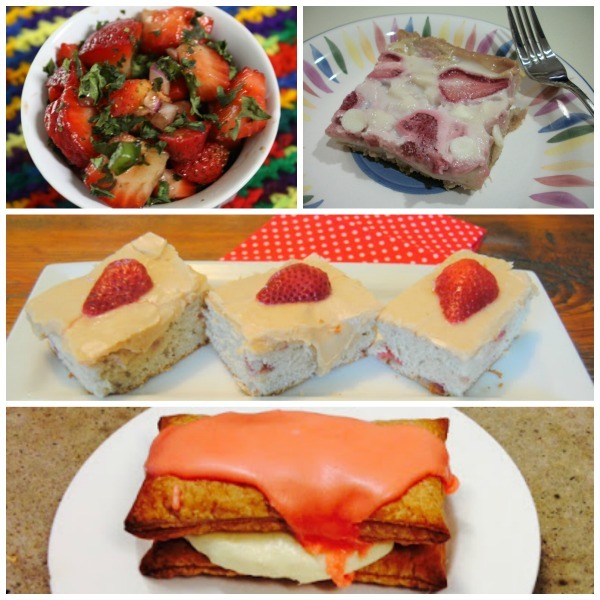 Thanks so much for featuring my Strawberry Banana Bars, I sure hope you enjoy them. Have a great week and thanks so much for the party! Your bread looks amazing! And look at all the strawberry treats! This week I’ve linked up 150 favorite brunch recipes (originally shared for Mother’s Day, but they work for any brunch–graduations, weddings, anniversaries, etc.) and while that sounds intimidating, 100 of those are brunch-worthy bread recipes via two roundups. Last, I’ve linked up my homemade Poppy Seed Salad Dressing, which is really easy to make and so tasty! Happy Belated Mother’s Day to you too, Shirley! I’m excited about both your posts. Brunch is becoming so much more popular here in the UK, I’m always on the lookout for new recipes and I love poppy seed anything! Thank you for featuring my post about King’s Day!! My pleasure, Liz. Thank you so much for sharing it! Thank you so much for featuring the Strawberry Salsa! My pleasure, Linda! Thank you so much for your support of The Hearth and Soul Hop. Have a lovely week! Hey April, great features. Thank you for your kind host. Enjoy this so much. Thank you, Jo, and thank you so much for visiting and sharing! Thank you! I hope you have a beautiful day too! Hi April, I have added vegan meringue this week. Thanks for the party dear. Thank you, April, for hosting. Have a great week ahead! My pleasure, Hadia! Thank you for visiting and sharing 🙂 Hope you have a great week ahead too! Thanks for hosting the party! We’d love it if you and your friends joined us this week for Funtastic Friday. We pin and socialize all features. Hi Sherry! Thank you for visiting and sharing. I will hopefully pop by Funtastic Friday this week. It’s a great party! Your recipes look delicious ! 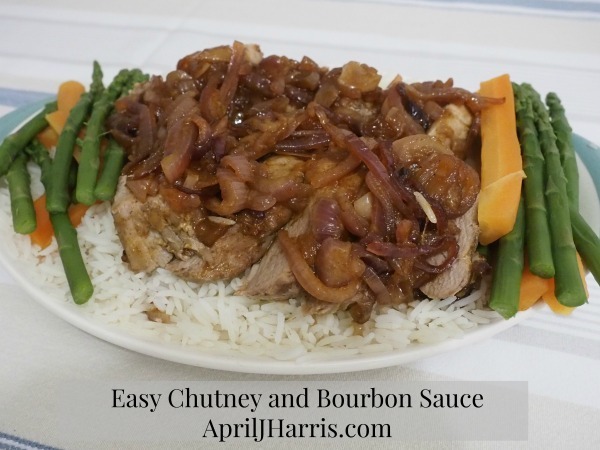 I can’t wait to try the bourbon chutney , I’ve developed a real love for it on all my trips to England and always bring some back to Canada with me . ( Speaking of England , I’m listening to my classical radio station and they’re playing the theme song to ” Downton Abbey , love that show !) I’m having problems with my computer , I haven’t been able to access my email or Facebook for a few weeks now so I can only look at Facebook not make any comments . Such a pain , I’m trying to figure it out . Have a great week ! Ruby . Thanks for the party April. Hope you’ve been having a good week. Thank you for visiting and sharing, Anne. The week seems to have flown by but it has been good so far. Hope it’s a good one for you too! April, thank you so much for hosting. You and Swathi do an amazing job. Your apricot pecan loaf looks like something I need to put at the top of my must-make list! Thank you so much, Jean. Both Swathi and I really appreciate your support!